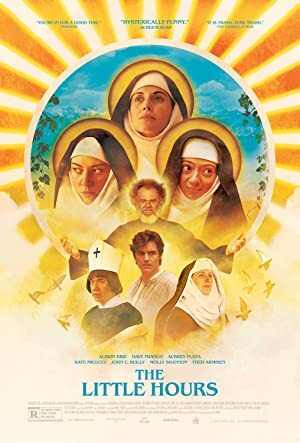 The Little Hours (2017) – What's New on Netflix Canada Today! On the run from the battle-seasoned Lord Bruno for sleeping with his wife, the handsome and willing servant, Massetto, flees to the safety of the woods during the warm and peaceful summer of 1347. There, after a chance encounter with the always boozy but merciful Father Tommasso, the young charmer will find refuge into his convent’s sanctuary, on one condition: to pretend he is a deaf-mute. However, Massetto’s tempting presence will unavoidably upset the already frail balance of things within the sexually-repressed female realm, as nun after nun desperately seeks an escape from their tedious way of life and an extra reason to molest the charming handyman. In the end, will those cloistered Sisters finally find out what they had been missing out on all these years?